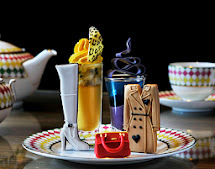 Celebrate Valentine's Day in the heart of Mayfair, London with a mouth-watering afternoon tea.The talented pastry chef has created a special Valentine's Day afternoon tea menu for the month of February, including vanilla cupcakes, champagne jellies and rose water & white chocolate macaroons. 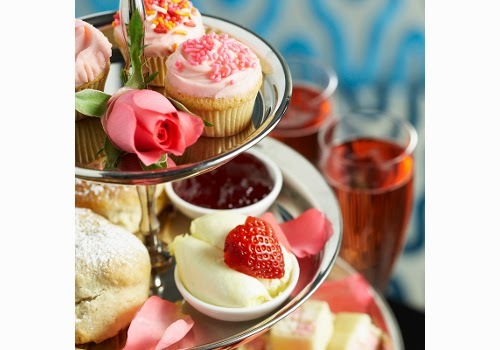 Each Valentine's Day tea is served on elegant cake stands will include sandwiches, scones, a selection of cakes, petits fours and a selection of speciality teas. 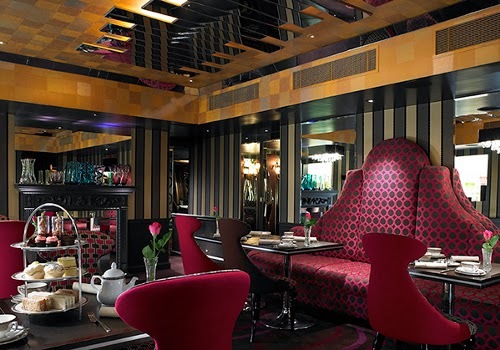 Valentine's Day Afternoon Tea in Mayfair £65 for two people, available during the month of February 2014. Afternoon Tea is served from 2.30pm - 5.00pm Monday - Friday, 1.30pm - 5pm Saturday and Sunday. These are excellent arrangements for valentine’s day party. Last month, I arranged valentine’s day party for my friends at one of exquisite LA venues. Made lovely arrangements and did floral décor with red flowers only. Everyone liked these very much and appreciated me a lot.